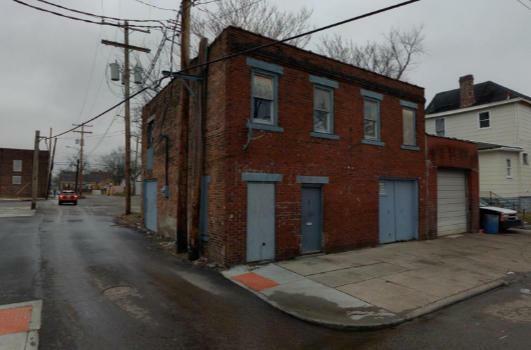 Great opportunity to own a solid, brick, auto garage with a possible, currently, unimproved, apartment on top of it. Live where you work! Property also includes another residential property on the same parcel. Potential income that the property produces is $1,100 / mo. Buy together with other property in the portfolio or separately. Total price for the portfolio is $649,900 and is comprised of 3 comm. / retail buildings & 2 single family homes in the same area that can sell together or separately (17 res. & 6 comm. units). There are 9 (1) bed rm. & 4 (2) bed rm. units. The buildings are in good condition & can be a great re-development location too. Financials available upon completion of a confidentiality agreement.